There's a new foundation in town. 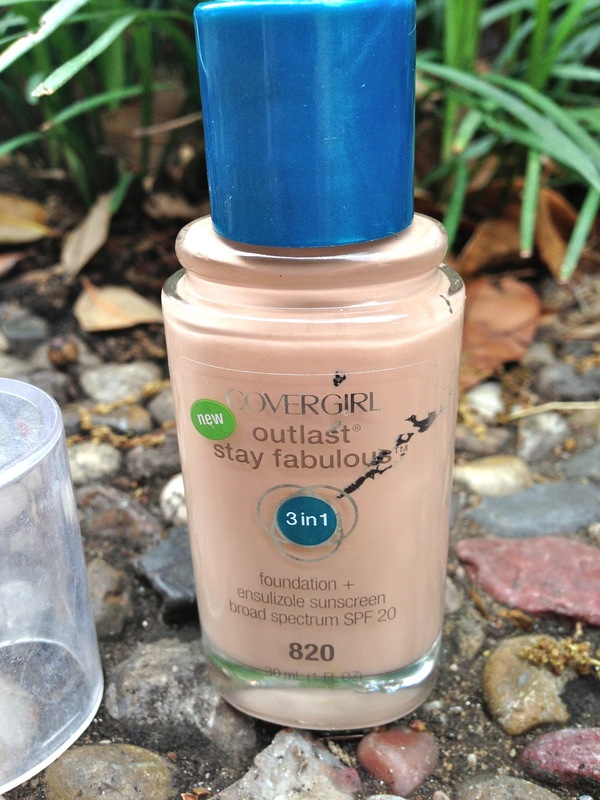 After the outpour of mixed reviews on the new Covergirl Outlast 3-in-1 Foundation ($9.49) from the beauty universe, I finally decided to try it for myself. I bought this right after running out of my holy grail Revlon Colorstay Whipped Creme Foundation so I could see how this compared. Covergirl claims that this foundation has "all day flawless coverage, lasting power of a primer, coverage of a concealer, and blendability of a foundation in one." While I wouldn't say that this has "flawless coverage" or "the coverage of a concealer" with one layer, it definitely builds well from a medium to a full-coverage foundation. If you have acne, scarring or dark spots you will definitely need to apply two layers to fully cover your problem areas. If you have little to no blemishes, then one layer would be perfect. The foundation blends out really nicely and it doesn't dry too fast so you won't have to worry about it setting before you're done blending it out. 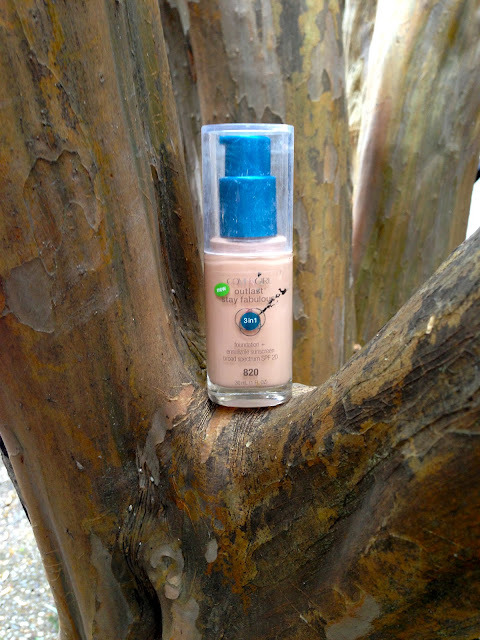 The foundation dries to a nice matte powder finish but sometimes this makes it more noticeable on the skin. I like to mix this with my Revlon Photoready BB Cream to transform the finish so that it appears more like natural skin. A setting spray would also achieve the same results. If you have extremely oily skin, however, you will not need to do this step. When this foundation dries, it does oxidize a bit. Oxidation occurs when the foundation reacts with the oxygen in the air and turns a slightly darker color than it first appeared in the bottle. I recommend buying this foundation in one shade lighter than your skin tone. I am very impressed with the longevity of this foundation although it doesn't last quite as long as the Revlon Color Stay foundation (which you could literally wear for three days straight without it coming off). I would say that I get at least six hours of perfect coverage without having to touch up with a powder. The packaging makes this product really convenient and easy to use. I love that it has a pump so that you can control how much product you use. However, the clear plastic cap scratches easily and so it doesn't look too beautiful after a few days of use. 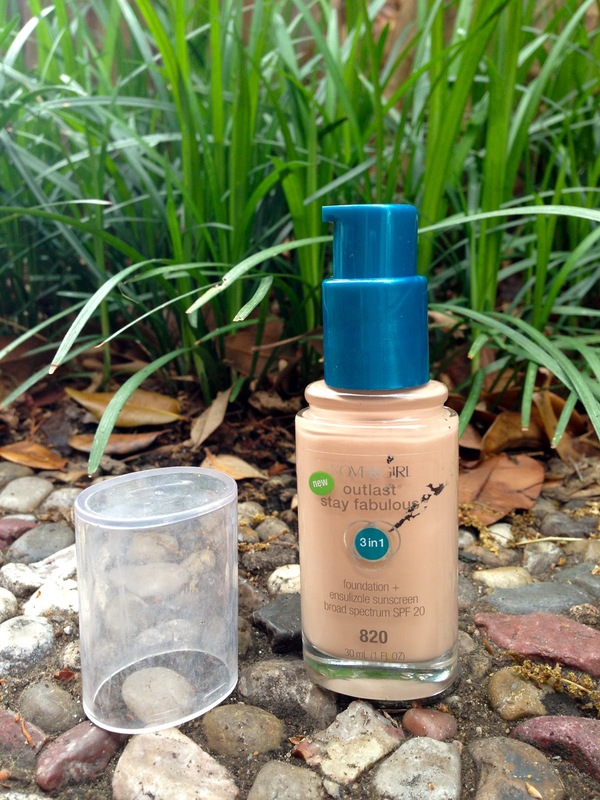 Overall, I think that this is a great foundation for those of us with oily skin. If you have dry skin, I would skip this foundation since its powder finish might make any dry patches you have more noticeable. Let me know if you have tried this foundation and what you think about it!